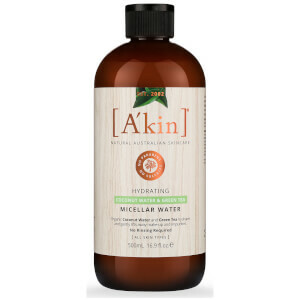 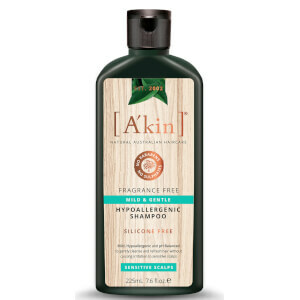 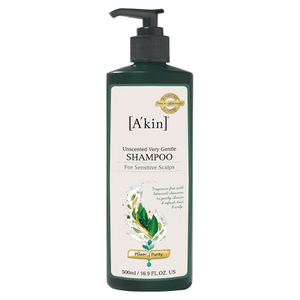 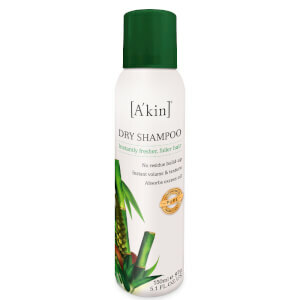 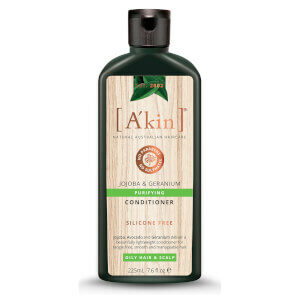 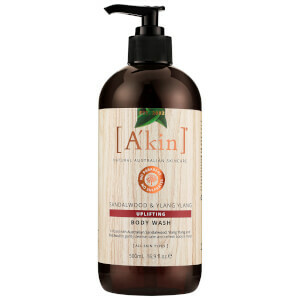 Browse the natural, safe and effective skin and hair care products from A’Kin here at Mankind. 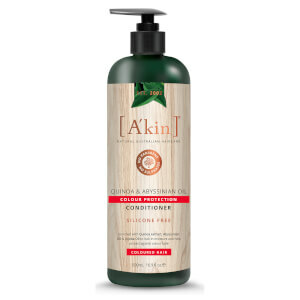 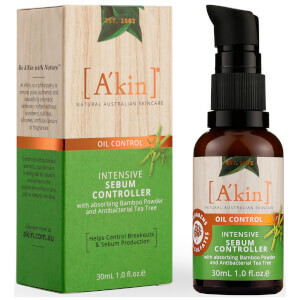 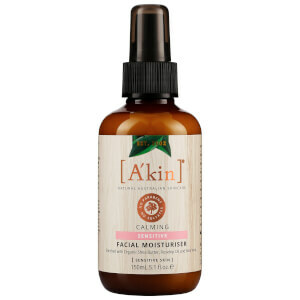 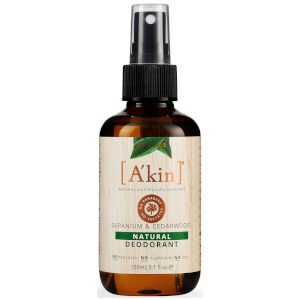 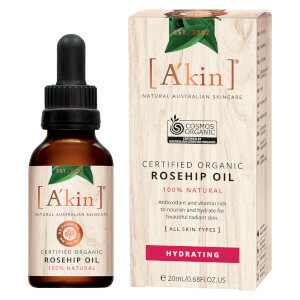 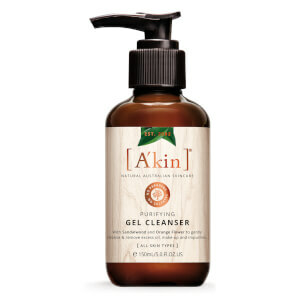 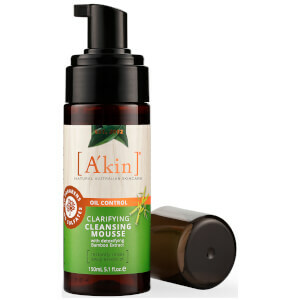 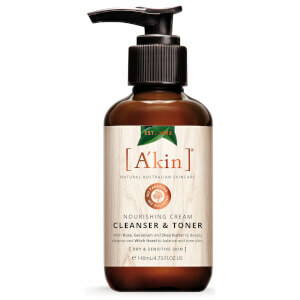 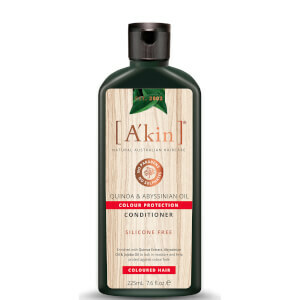 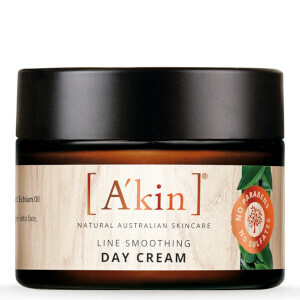 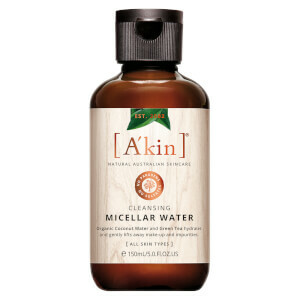 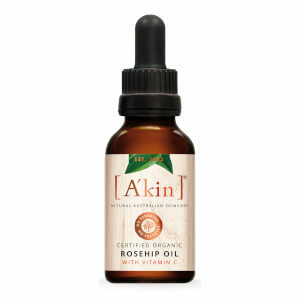 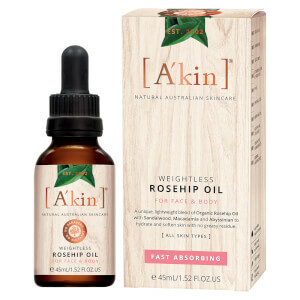 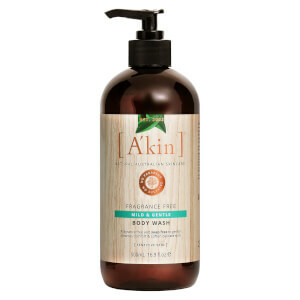 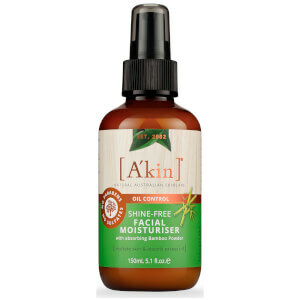 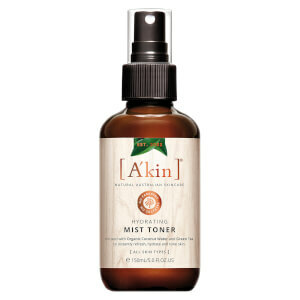 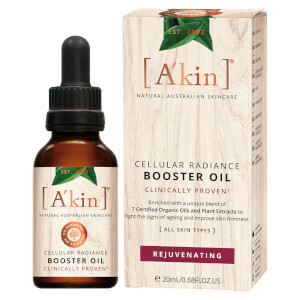 Australian award-winning brand A’Kin focused on creating natural yet trustworthy products for both men and women. 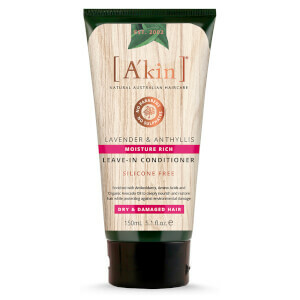 Their ranges of skincare and haircare products are paraben, sulphate, toxin and harsh chemical free, vegan and cruelty-free so you can be assured that they’re highly ethical. 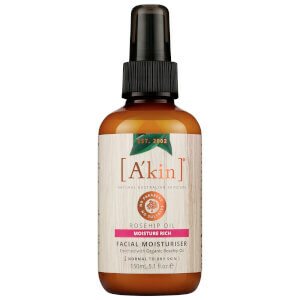 I have visible signs of ageing around my eye area, how do I improve this? 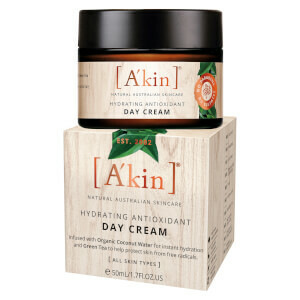 The A’Kin Purely Revitalising Anti-Ageing Lifting Eye Crème works to brighten the eye area whilst delivering moisture to plump skin and hide fine lines and wrinkles. 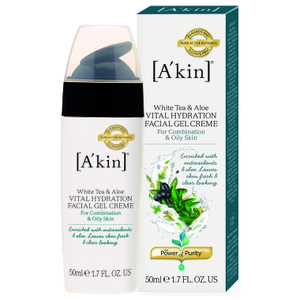 Made with Hyaluronic acid and a range of antioxidants, the cream will make the eyes appear naturally firmer and more lifted.